Outside the Icelandic Parliament in Reykjavk. The Minister of Industry is walking the square to attend a meeting when someone calls out her name. It's a man - wet from top to toe smelling of gasoline. Before the minister realizes what to do the man grabs her and sets fire to both of them. Andri lafsson who now has become the Head of Police Investigation in Reykjavk is called along with his team. The man is dead, but the minister is rushed to a hospital with 2nd. Degree burns. Soon Andri finds out this man was the ministers' brother. They grew up in the countryside up north. She left when she was a teenager and never came back leaving her mother and siblings behind. Andri goes up north to investigate. This was a murder attempt but what was the motive? He is also under pressure from the Prime Minister and the Government who think this might have been an act of terrorism as there are currently some very controversial things connected to an expansion of a power plant near the town of Siglufjrur. 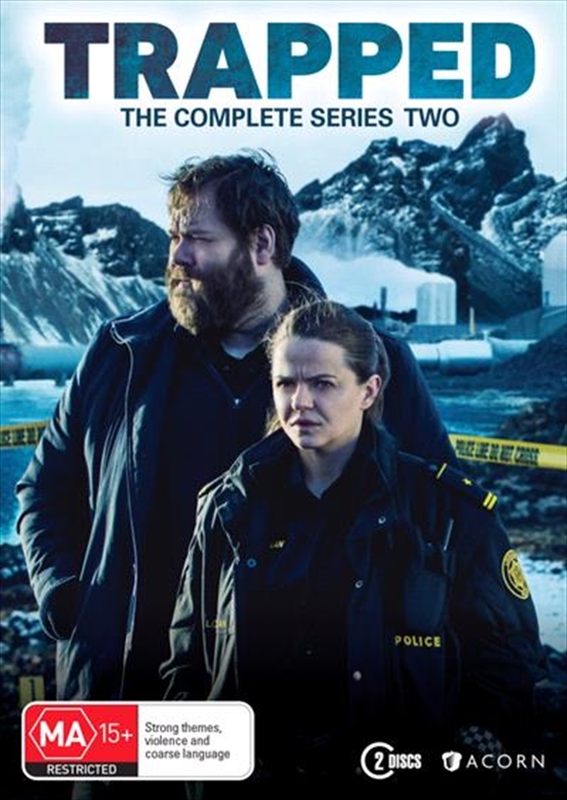 The show's first series centred on a murder mystery in a remote Icelandic town physically isolated by a raging blizzard, the second series deals with more psychological forms of entrapment.